Eliquis is a very popular drug commonly prescribed in the United States. It is rather expensive, with an Eliquis coupon only bringing the price down to an average of $420 (18% off the average retail price of $523.12) without insurance. Eliquis is used to lower the chance of stroke in people with a medical condition called atrial fibrillation (Afib for short). Afib is a type of arrhythmia (irregular heartbeat) that causes the heart to beat irregularly and quickly out of normal rhythm. This can cause strokes or heart failure. The scary part is that not everyone will feel symptoms of Afib. Common symptoms include chest pain, dizziness, and weakness. The chances of having atrial fibrillation increase with age, as many other complicating side effects also increase with age. It is very rare for young patients to develop atrial fibrillation unless they have an underlying heart condition. • Congenital or coronary heart disease. 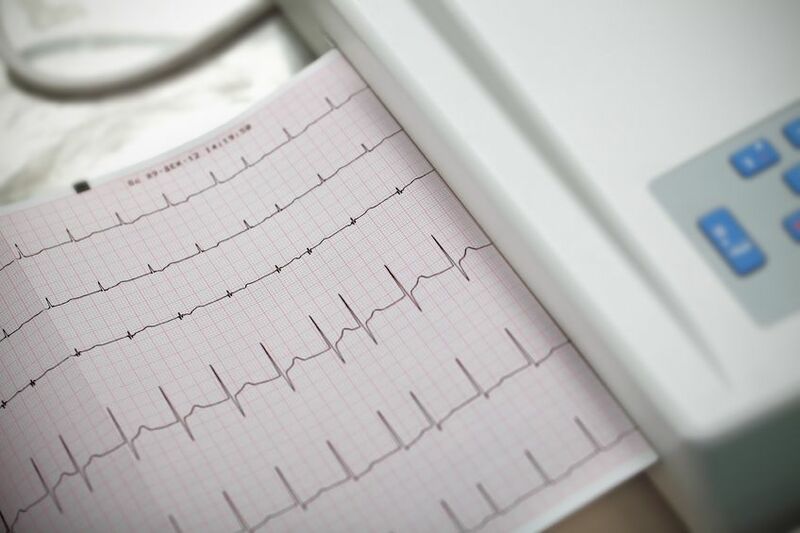 If you have atrial fibrillation, your doctor may recommend an anticoagulant. Eliquis is a blood thinner that reduces blood clotting. In patients with atrial fibrillation, Eliquis was superior to warfarin in preventing stroke or systemic embolism, caused less bleeding, and resulted in lower mortality (https://www.nejm.org/doi/full/10.1056/NEJMoa1107039). Eliquis is a highly effective treatment for atrial fibrillation, deep vein thrombosis and pulmonary embolism. It was developed by Pfizer and Bristol-Myers Squibb. Eliquis is a very expensive drug for a monthly prescription, with the average retail price around $500. Even with a coupon from a website such as www.goodrx.com, it still comes out to around $420 a month. It may be a long time before a generic version may be available. It may take as long as 2022 or beyond. With no monthly blood draws, Eliquis provides freedom from side effects that can occur with other anticoagulants. However, we know how expensive Eliquis can be. If you have tried other anticoagulants and were not satisfied with the results, Eliquis may be your best bet in preventing certain types of heart ailments. Without insurance, your choices are limited. There are Eliquis Coupons out there, but even with the coupon, the price will be around $400 a month. That is why Rx Assistance Programs was formed. We specialize in PAPs, or patient assistance programs. PAPs are usually sponsored by pharmaceutical companies and provide free or discounted prescriptions to low income, uninsured and under-insured patients who meet certain guidelines. Eligibility and application requirements vary from program to program which can sometimes make applying difficult or confusing. That’s where we come in. We’re an organization that helps to facilitate the completion of Patient Assistance forms and applications. We handle all the paper work for you and your doctor’s office, we do all the necessary filing, and we also work directly with the pharmaceutical companies to see through the entire approval process of your applications. Once enrolled, your medications are typically mailed directly to your doorstep in 90-day supplies. We also assist with the prescription refill process. If you would like to learn more about our company, Rx Assistance Programs, or Patient Assistance Programs or need assistance with the application process please give us a call at 1-855-201-0232, or fill out the contact form on our website. We look forward to speaking with you to discuss Eliquis or other medications!